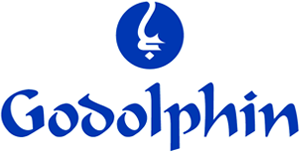 Darley is the thoroughbred stallion division of Godolphin, the global horseracing organisation founded by His Highness Sheikh Mohammed bin Rashid Al Maktoum. In 1981, Darley HQ was established in the UK at Dalham Hall Stud, near Newmarket, the historic home of thoroughbred horseracing. 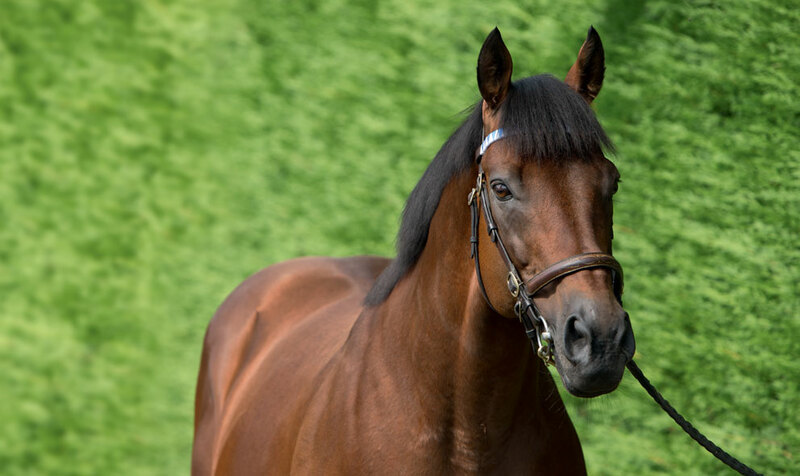 Darley currently stands around 80 stallions in seven countries around the world, headed by Dubawi, son of the famous Dubai Millennium. 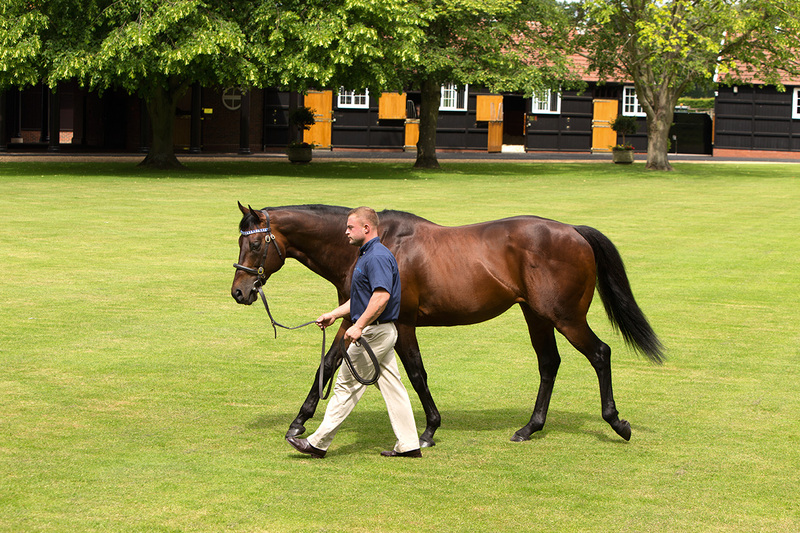 The world-renowned breeding operation includes Kildangan Stud in County Kildare, Ireland; Jonabell Farm, in Kentucky, USA, and two studs in Australia, Kelvinside and Northwood Park. There are also studs in France, New Zealand and Japan. Darley is named after one of the dominant foundation sires of the modern thoroughbred, the Darley Arabian. Today the Darley name is synonymous with stallion breeding excellence.